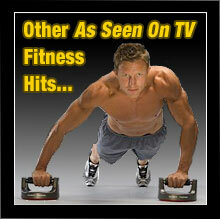 Weslo ellipticals are an excellent choice if you’re looking to shed pounds and get into shape but are on a tight budget. Weslo Momentum G 3.8 elliptical offers the essential features you expect in a high-quality elliptical machine while adding some extras you may not expect in such an economically priced exercise solution. The Momentum G 3.8’s numerous features include adjustable resistance, upper-body workout arms, long stride length, Easy Pulse heart rate monitor, bright LCD display and a convenient water bottle holder so you can easily hydrate while you work out. 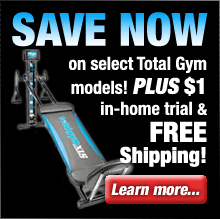 The Weslo Momentum G 3.8 elliptical is an affordable and full-featured exercise solution that will have you burning calories, getting toned, and dropping those excess pounds in no time. Weslo Momentum 620 elliptical is a full-featured and affordable elliptical fitness solution that is equipped with a number of innovative features that ensure that you will lose weight and get into great shape fast. 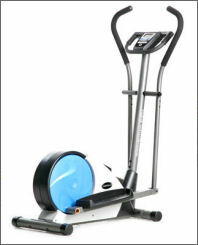 These features include SMR resistance which can be easily adjusted to vary the intensity of your workout, the built-in workout programs which were created by a certified personal trainer, upper-body workout arms that help provide a powerful total-body workout, ergonomic oversized pedals, Easy Pulse heart rate monitor and an informative LCD display. The Momentum 620 elliptical is an affordable and full-featured exercise solution that will provide you with a vigorous and effective cardio workout. 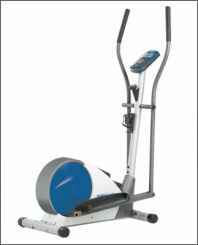 Weslo elliptical machines offer numerous innovative features and benefits such as Easy Pulse heart rate monitors, digital SMR (Silent Magnetic Resistance), a long stride length, upper-body workout arms, adjustable resistance, easily viewable LCD displays that track important stats such as speed, pulse, time, distance, calories burned, and fat calories burned, ergonomically designed frames and components, and study construction. 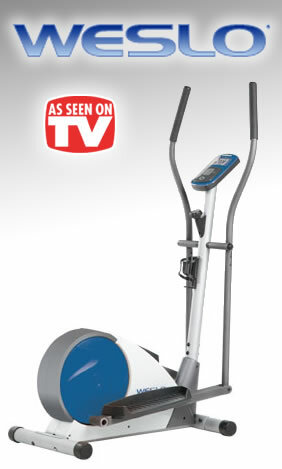 If your goal is to get into better shape while saving money at the same time, a high quality Weslo elliptical is just what the doctor ordered!